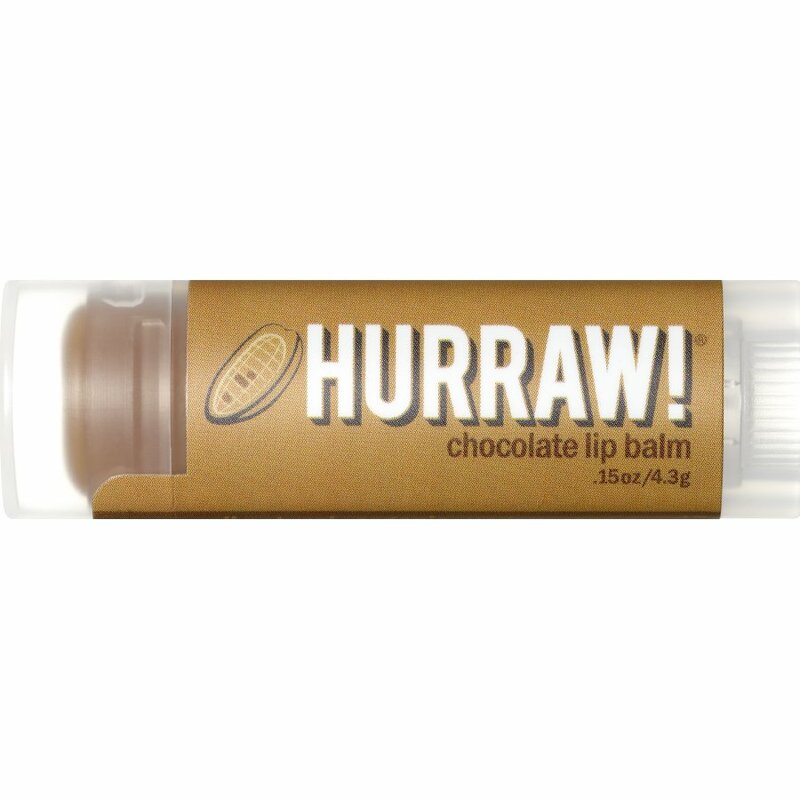 An extremely hydrating chocolate flavoured lip balm made with raw, organic ingredients. Completely cruelty free with no animal derived ingredients, it is an ethical, natural alternative made with raw, unsweetened Balinese cacao for a delicious, creamy flavour. The Hurraw! Organic Vegan Lip Balm - Chocolate - 4.3g product ethics are indicated below. To learn more about these product ethics and to see related products, follow the links below. There are currently no questions to display about Hurraw! Organic Vegan Lip Balm - Chocolate - 4.3g.